This printable PDF discussion guide features stories from three Canadian Mennonite Brethren and their friendships with Indigenous Peoples. Each story includes thought-provoking questions and prayer requests from the writer. 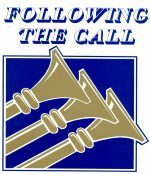 The guide ends with a collection of suggestions from the contributors on ways to move beyond discussion. 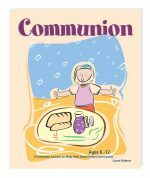 Stories of Friendship can be used individually, within a small groups, classroom or even throughout a church body. Please note: This product is available as a printable PDF which will be downloadable after checkout. It is not shipped as a physical product. 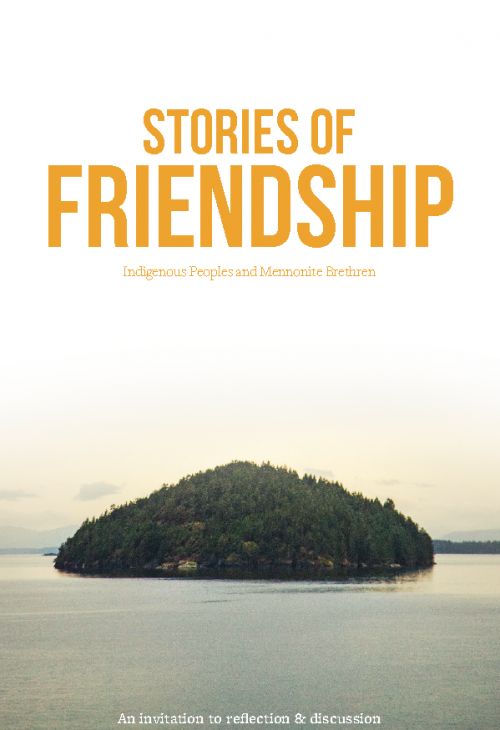 Be the first to review “Stories of Friendship: Indigenous Peoples and Mennonite Brethren – PDF” Click here to cancel reply.